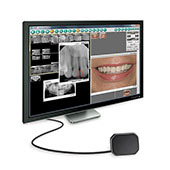 Digital radiography, or Digital X-ray, is the latest technology used to take dental X-rays. 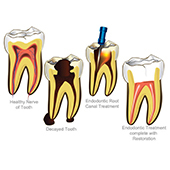 Cosmetic dentistry is essentially any procedure undertaken that will enhance the aesthetics of your smile. 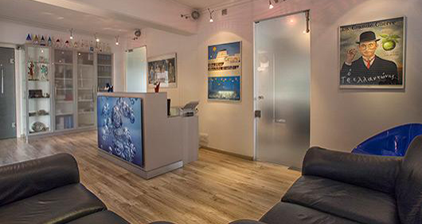 Welcome to the website of dental surgeon Dr Andreas St Colios. 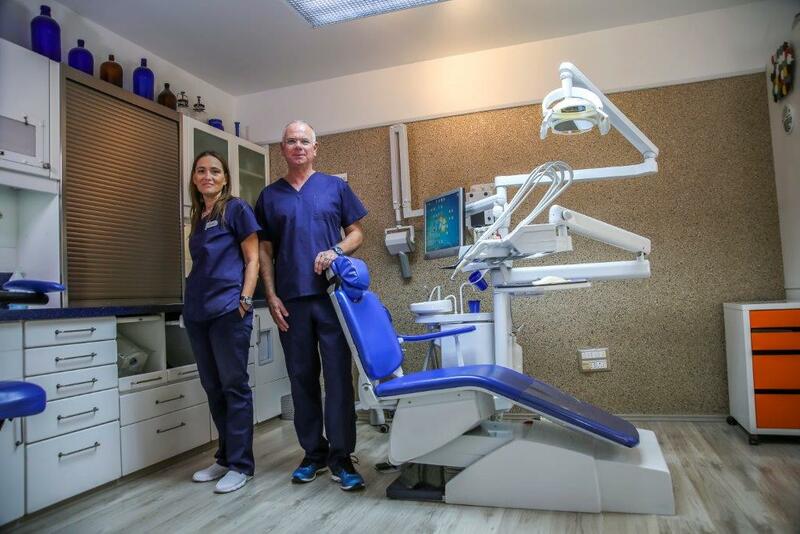 A patient-oriented family dental practice, we are located in the heart of the vibrant Limassol community. 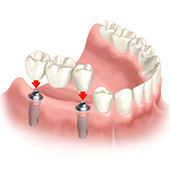 We aim to be a place where patients can feel comfortable and relaxed. 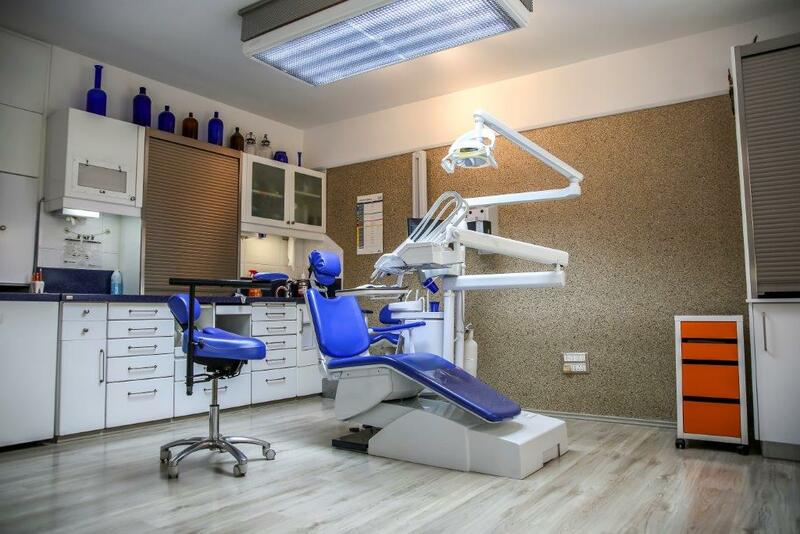 Our services cover the entire range of general dentistry, as well as offering more specialised dental services – all of which are undertaken with care, expertise and compassion. 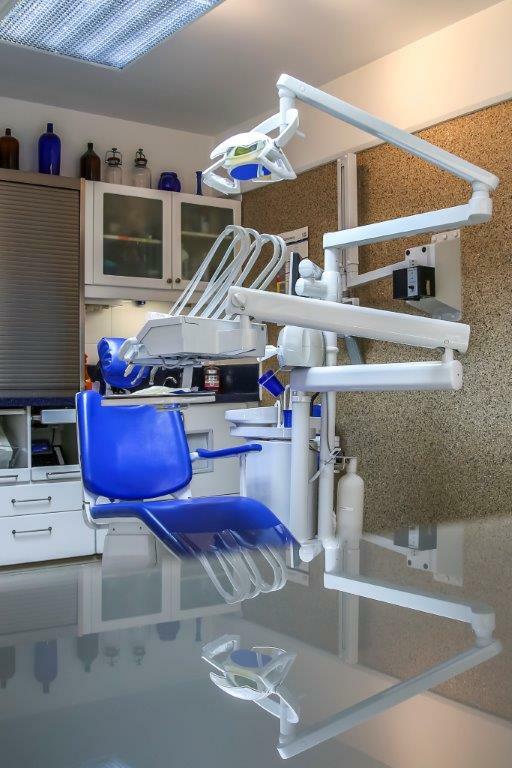 Every patient will feel at ease when they visit us.